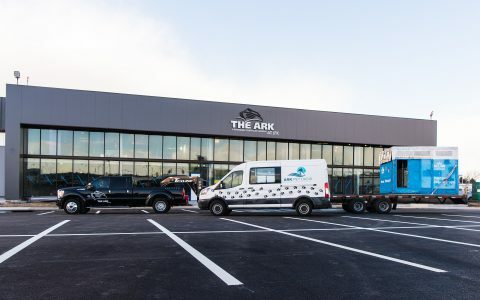 What is The ARK at JFK? 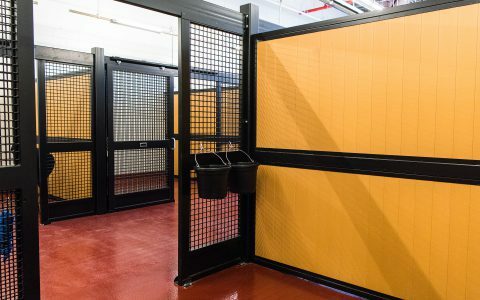 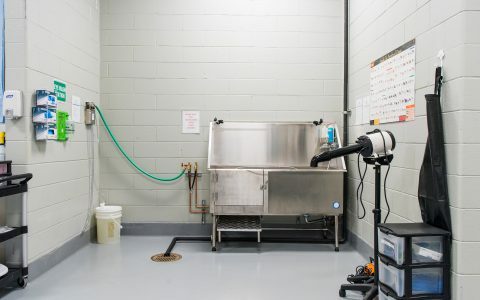 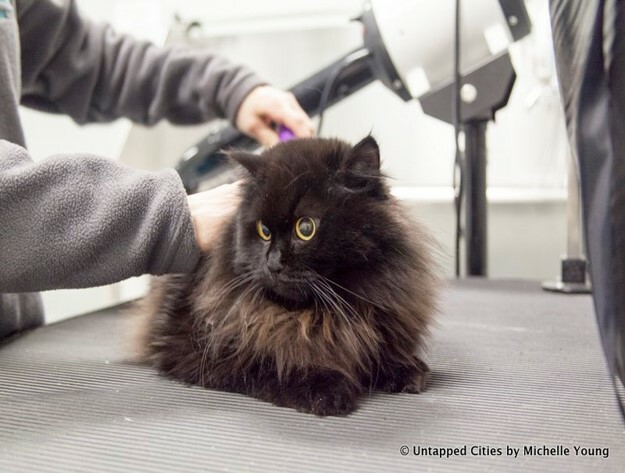 The ARK at JFK provides pre- and post-travel animal care and veterinary services for pets, horses, birds, livestock and exotic animals in a competent and compassionate manner. 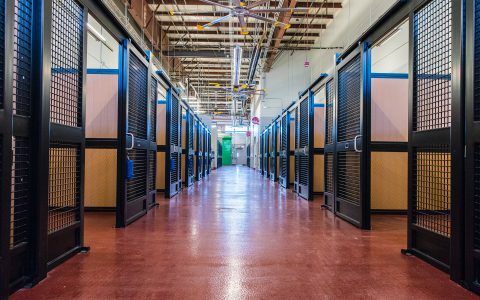 The ARK provides an efficient, safe and low stress environment for both our human and animal clients. 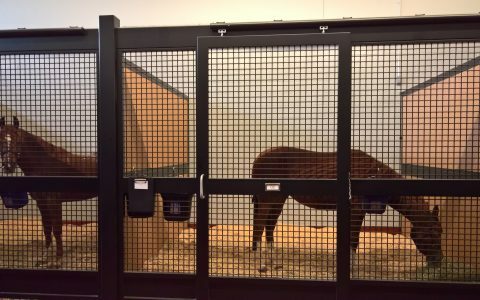 Located off of the runway at JFK International Airport in Cargo Area D, we provide 24/7 access to and from a state-of-the-art, climate-controlled facility, enabling the safe handling and efficient delivery of horses, pets, birds and livestock by air. 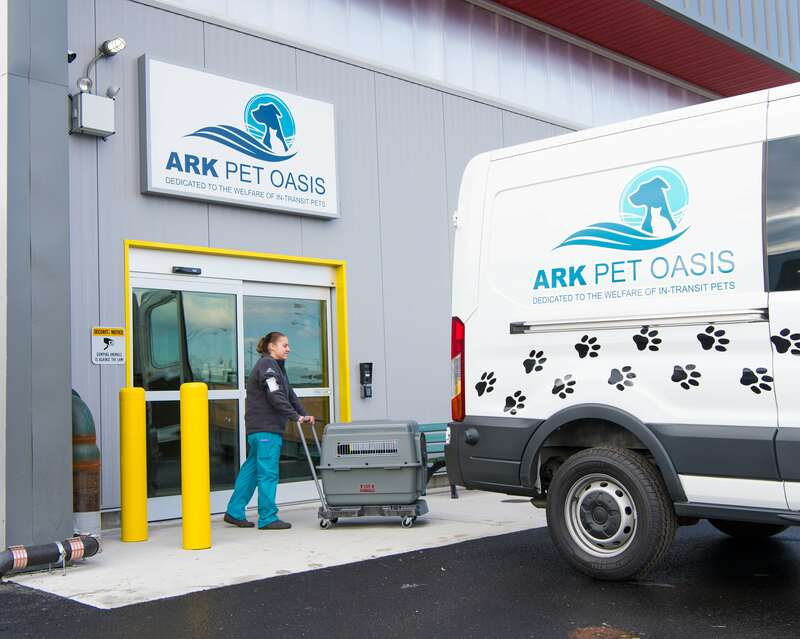 Animals are moved from jets directly into ARK branded transport vehicles and taken to The ARK where they receive immediate care or begin required quarantine. 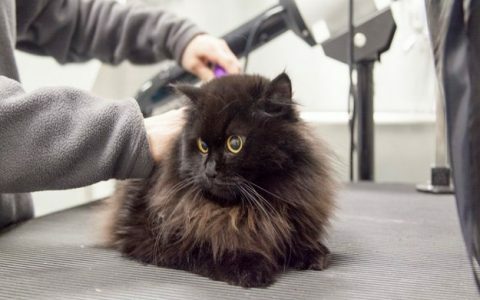 Regardless of the duration of stay, all animals are looked after by accredited veterinary staff and highly-trained and caring handlers, with processes developed under guidance from the Cornell University College of Veterinary Medicine. 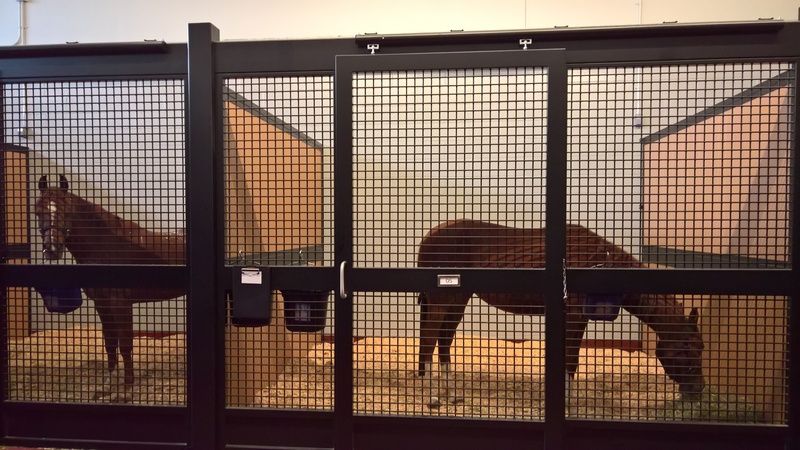 The ARK at JFK has been designed by leading architects, designers and engineers, including master architect Gensler, specialty architect Lachlan Oldaker Equine Design and construction manager Holt Construction with oversight by the United States Department of Agriculture and with guidance from Cornell University’s College of Veterinary Medicine. 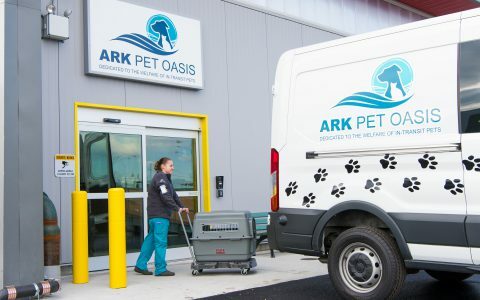 The ARK provides both airside and landside services to board, kennel, quarantine, import, export and transport large and small animals. 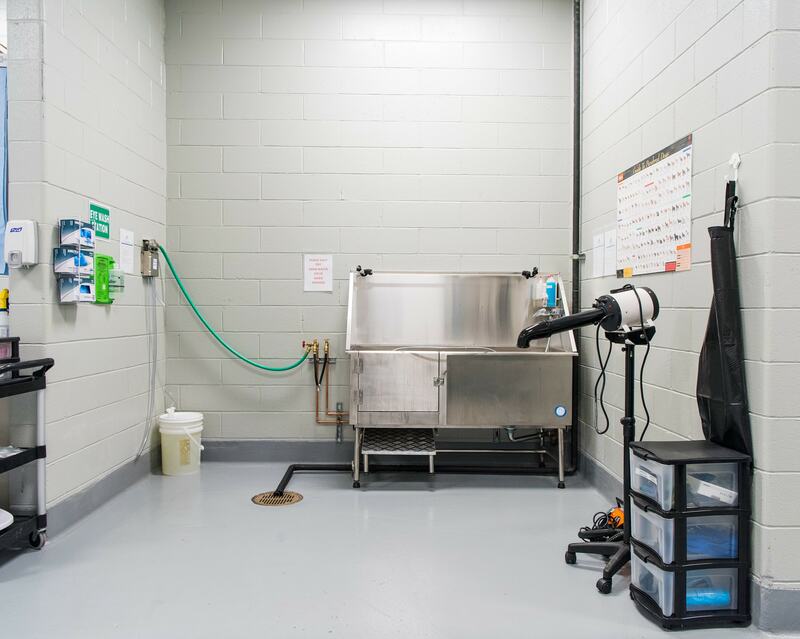 Additional services include transportation in dedicated climate-controlled vehicles to and from aircraft, terminals, cargo facilities and other airport locations. 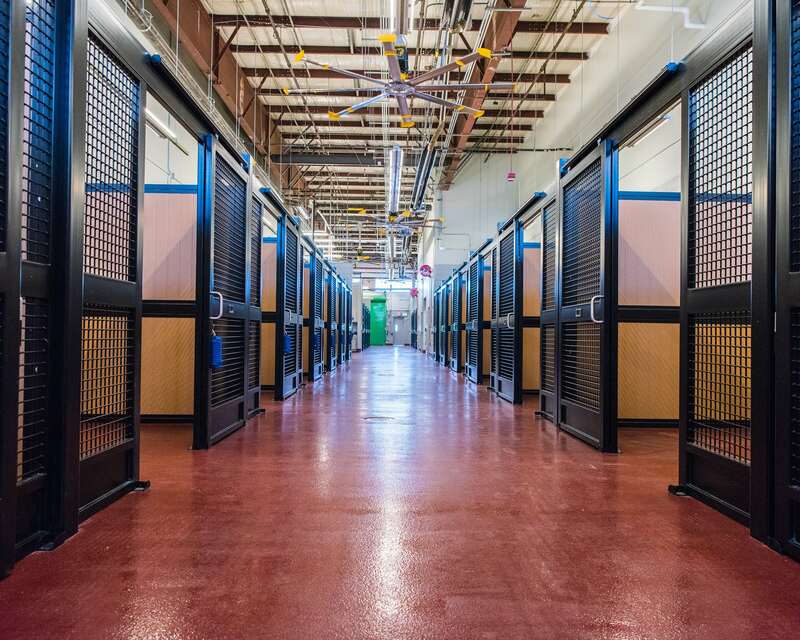 ARK Development, LLC is a subsidiary and portfolio company of Racebrook Capital, a private equity firm and portfolio of companies based in New York City. 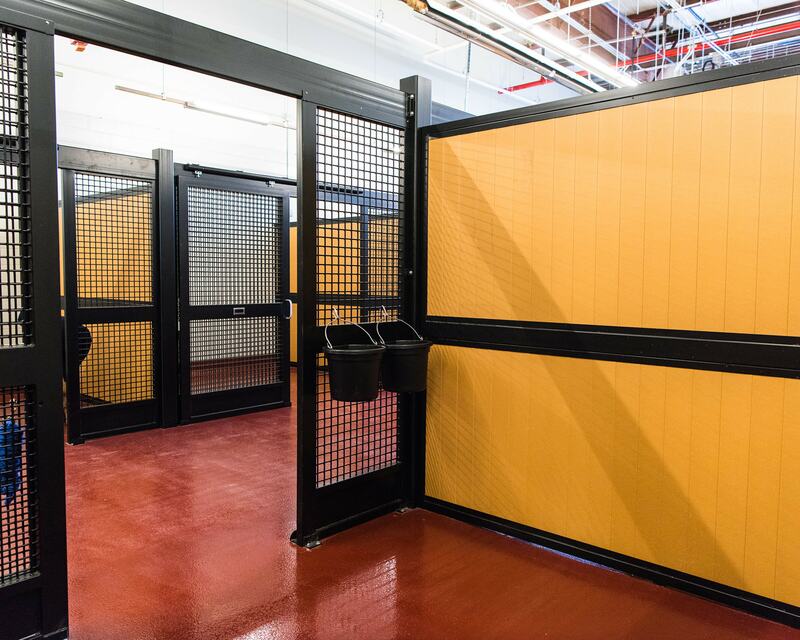 ARK Development constructed The ARK at JFK, a comprehensive multi-purpose animal handling and air cargo facility at New York’s John F. Kennedy International Airport (JFK). 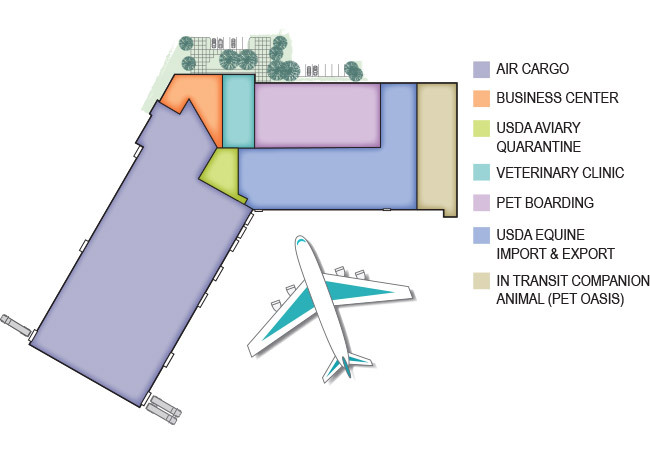 Approved by the Board of the Port Authority of New York and New Jersey, The ARK at JFK will be North America’s only animal terminal and the first full-service 24-hour privately owned airport quarantine facility, for the import and export of horses, pets, birds, exotic animals and livestock. 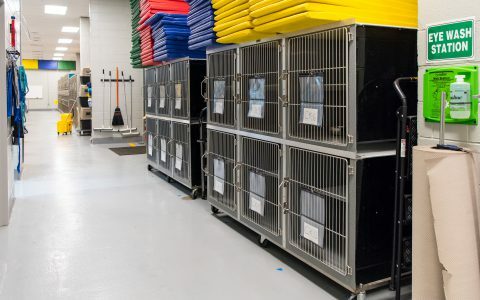 Racebrook is responsible for developing, financing, constructing, operating and managing the 108,650 square foot animal handling center and additional 63,515 square foot cargo handling facility. 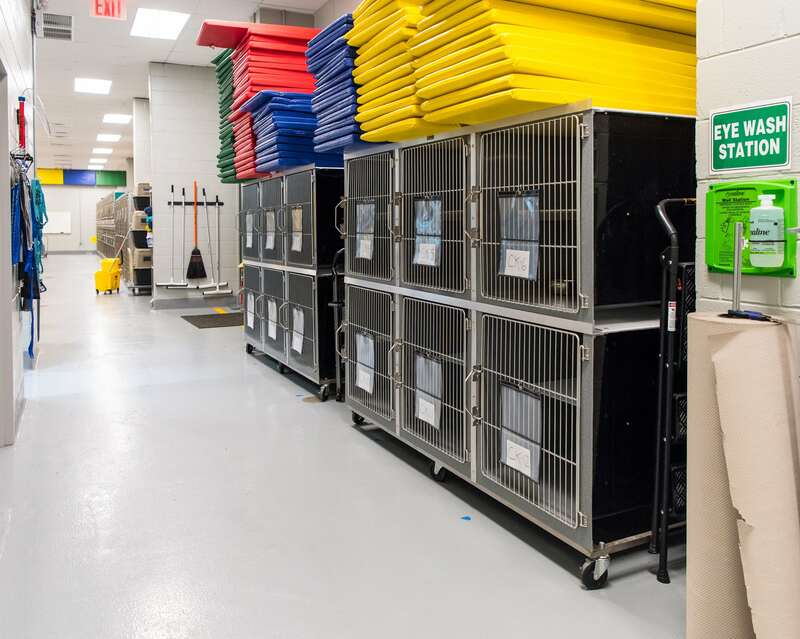 With 178,000 total square feet of facility and 14.4 acres of surrounding ground area, aircraft ramp parking and land use for animal handling, we make sure everyone has room to be comfortable. 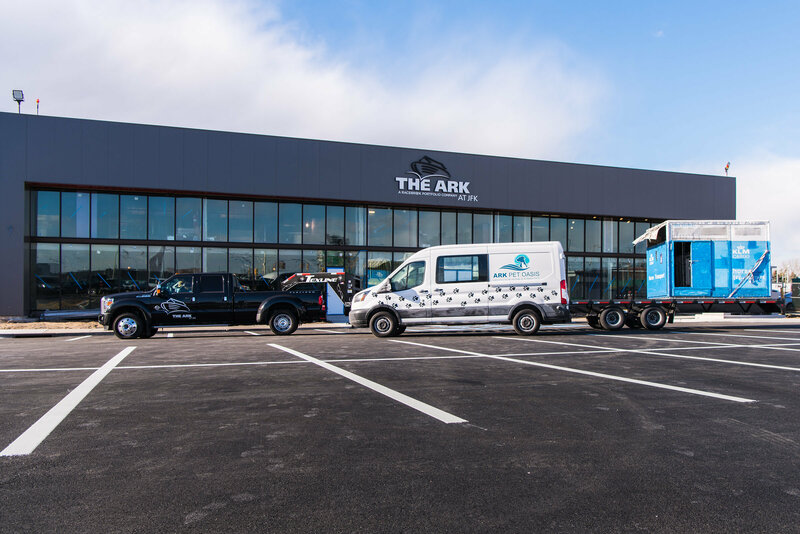 A world leading ground handling organization, providing high quality cargo, passenger premium ramp, baggage and technical services across a network spanning over 145 locations in more than 22 countries on five continents. 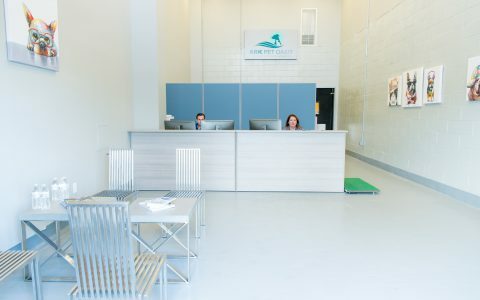 Comprehensive veterinary health specialists, offering general medicine, emergency and critical care, surgery, advanced diagnostics and traveler services.